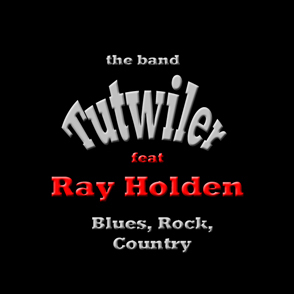 After many years of gigging, and a bit of a break, The Band Tutwiler, Feat Ray Holden is back on the road. Over the years, we've played your favourite clubs and festivals, all over Southern Ontario. We're looking forward to giving you some of the areas best entertainment, playing your favourite Blues, Rock, and Country tunes. Tutwiler's show consists of a night of great musical entertainment, all dance-able numbers that will keep your guests entertained, and moving all night long. For a set list, please contact a band member using the email links below. Join us for a night of great times at Stratfords party spot, The Dominion House. Bring your dancing shoes, and prepare yourself for a great night of fun! Join us for a night of great music and good times at Chatham's hot spot for live music, Champz Sports Grille. Bring your dancing shoes, and drop by to party with Tutwiler! Owned and Maintained by Jim Walsh.